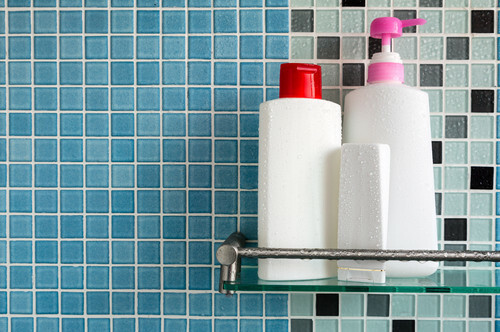 Shopping for your shampoo and conditioner is easy, right? You just find one that is designed for your hair issue or hair type and buy the matching shampoo and conditioner. Brands have made it so easy for us that we barely even give it a second thought. But what if using the same shampoo and conditioner is actually a bad idea? Read on to know if your ‘poo habits are actually preventing your mane from reaching #OnFleek perfection! Can you use different shampoo and conditioner? 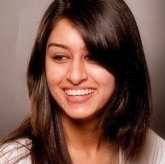 Here are answers to all your questions regarding the use of your shampoo and conditioner brand. Your scalp issues and your hair problems aren’t necessarily the same. You could have an oily scalp but frizzy, dry ends. In which case you should use a shampoo specific to your roots and a hydrating conditioner for your ends. Basically, your shampoo focuses on your scalp and roots, while your conditioner is meant for the mid-lengths and ends. It’s only obvious then that using a shampoo and conditioner from the same brand/ range is pretty pointless and basically isn’t helping your strands much. It seems so simple but something we have never thought about before. Mind = blown! Also read: 10 AMAZING Indian Shampoo Brands For Shiny, Gorgeous Hair! Also read: What’s The BEST Shampoo For Healthy, Shiny Hair? 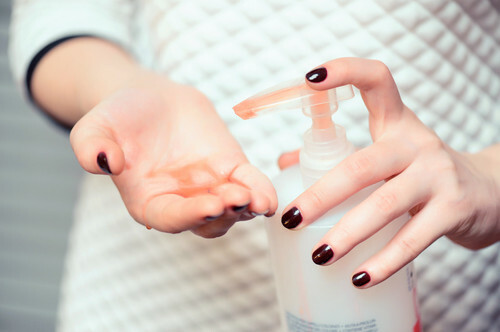 Shampoos and conditioners come in so many types – volumizing, moisturizing, smoothening, etc. It’s only obvious that a matching set won’t answer all your hair woes. If you have a dry scalp and fine hair, picking a moisturizing shampoo is an obvious choice, but a moisturizing shampoo + conditioner can weigh down your fine strands. Hence, shampoo and conditioner cocktailing is an awesome idea. Also read: #BeautyDiaries: 6 People Asked What I Did To My Hair This Week! Your shampoo should be picked based on your scalp issue/ hair type/ chemical treatments and your conditioner according to how you want to style your hair. So, if one day, you want to blow dry your hair for a sleek and silky style, then a smoothening conditioner would be a good pick. But on another day, if you would like to let it dry naturally, then a volumizing conditioner would be a better idea. Basically, pick your products based on your scalp and hair needs. Also read: 7 AMAZING Hair Products That You Need To Know More About! When *Can* You Match Your Shampoo and Conditioner? 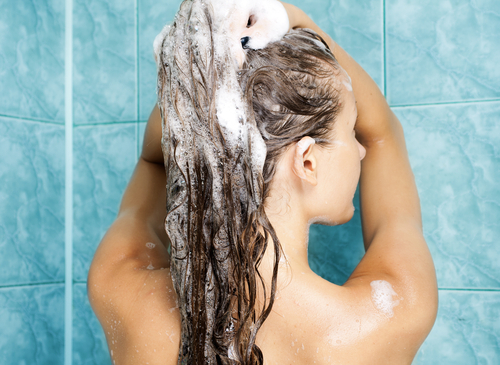 If an itchy scalp or dandruff is a major issue, then matching your shampoo and conditioner is a good idea. That’s because a cosmetic conditioner can reduce the scalp benefits of an anti-dandruff shampoo. The active ingredient in anti-dandruff products (zinc pyrithione) can work more effectively when followed up by an anti-dandruff conditioner. In other cases, you may want to give your products more thought. Based on trial and error, you can find the perfect cocktail of shampoo and conditioner that gives you the fabulous hair you want. Good luck! Also read: 7 Homemade Conditioners For Softer, Shinier Hair! Images: Shutterstock HAVE A STORY IDEA FOR POPxo? If you want to hear about it, we can write about it! Just tell us your idea here!